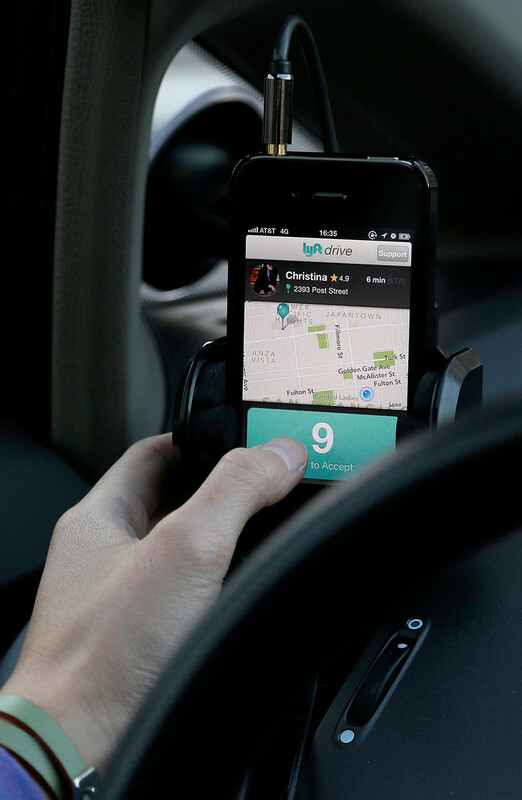 Uber and Lyft have become the new faces of the taxi industry. Discrimination by taxi drivers has long been a social problem. As a result, most cities explicitly require drivers to pick up any passenger while on duty, something they’re reminded of, but such provisions are difficult to enforce. Our work confirmed that traditional taxis in downtown Seattle were more likely to pass black passengers without stopping than to drive by white passengers. Advances in technology are drastically changing the cab-hailing experience, however, allowing those in need of a lift to order a car with a few taps on a smartphone. The question we wanted to answer with our research is whether this fast-growing market is treating customers of all races and genders equally. Plainly put, is the traditional taxi driver’s decision, made in public view, not to stop for an African-American passenger being eliminated? Or is it just being replaced by a driver’s swipe on a screen, made in private but with the same effect? The relationship between these services and discrimination is a complex one. A study funded by Uber found that its UberX service provided lower fares and shorter wait times than traditional taxis in areas of Los Angeles with below-average incomes. Similar research found that expected wait times for the service were shorter in Seattle-area neighborhoods with lower incomes, even after adjusting for several variables. On the other hand, ride-hailing apps are unavailable to customers without a credit card, who are more likely to be lower-income and a member of a minority group. But this looks at the problem only from a systemic point of view, while the actual decision to pick up a passenger is made by individual drivers. Although drivers are required to maintain high levels of overall performance, there is no mechanism that might detect whether they’re discriminating. For our study, we used a simple but powerful method to measure this: random field tests. We dispatched research assistants – white and black, male and female – into the field, at varying times of the day and in varying parts of Seattle and Boston, and asked them to order, wait and ride in vehicles hailed by a platform like Uber, which we term “transportation network companies,” or TNCs. Such random field tests are conceptually simple, but they’re considered the “gold standard” in the research field – and we conducted nearly 1,500 rides in the two cities. At all times, the research assistants carefully monitored and recorded predetermined performance metrics for every ride they took with screenshots of their smartphones: before requesting a trip (with expected wait time), just after the trip is accepted (with a new wait time), again if a driver canceled, when the driver arrives and when the vehicle stops at the destination. Using the data gathered, we evaluated wait times, travel times, cancellation rates, costs and ratings awarded. OK, what did we find? The taxi industry has a long history of discrimination. First of all, there is some good news. For one, black passengers in our study received the same level of “star ratings” from drivers that picked them up as white ones, meaning that their future trip requests will not be handicapped by poor reviews. Second, as we noted earlier, other recent research has shown that (at least in Seattle) predicted waiting times for an Uber are actually shorter in lower-income neighborhoods than in wealthier areas, suggesting that drivers are not avoiding low-income areas altogether. Unfortunately, there is some bad news, too. In short, we found significant discrimination in both cities. Studies show passengers with white-sounding names face shorter wait times. In Seattle, the data showed African-American passengers had to wait consistently longer to get picked up by an Uber – as much as 35 percent more than white passengers. The data also showed that black passengers waiting slightly longer than white passengers to have Lyft requests accepted, although this did not translate into a significantly longer wait to be picked up. In Boston, a separate experiment that captured a wider variety of performance metrics found more frequent cancellations when a passenger used stereotypically African-American-sounding names such as Jamal or Aisha. Across all trips, the cancellation rate for black-sounding names was more than double that for stereotypically white-sounding names such as Jerry or Allison. The effect was even stronger in low-density (more suburban) areas, where male passengers were more than three times as likely to have their trips canceled when they used an African-American-sounding name as when they used a white-sounding name. We also found evidence that in at least some cases, drivers took female passengers for longer – and potentially more expensive – rides. 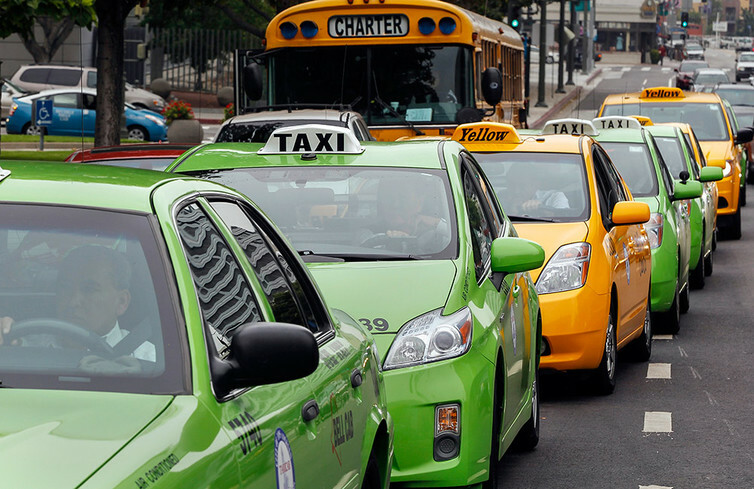 We emphasize that we are not saying TNCs are better or worse than traditional taxis. In fact, our data do not allow us to make that comparison. Anecdotally, many travelers report that they can now get a ride whereas in the past they could not. But what our data do show is that differences in quality of service seem to persist. We believe that many of the problems we have identified can be mitigated simply by changing some of the practices and policies at ride-sharing companies. Uber has already begun adopting one change – flat fares based on origin and destination – that could reduce the incentive for drivers to take passengers on longer routes. Transportation network companies may also want to increase the direct penalties for drivers who cancel trips, including cases where they don’t officially cancel but simply never pick up the passenger – another behavior we observed. Implementing periodic or ongoing audits to detect potentially discriminatory behavior may help as well. And more data are needed. We are sure that much more could be learned from data that are locked away inside the companies. But the companies – understandably – are reluctant to share it except when compelled to do so by regulators. 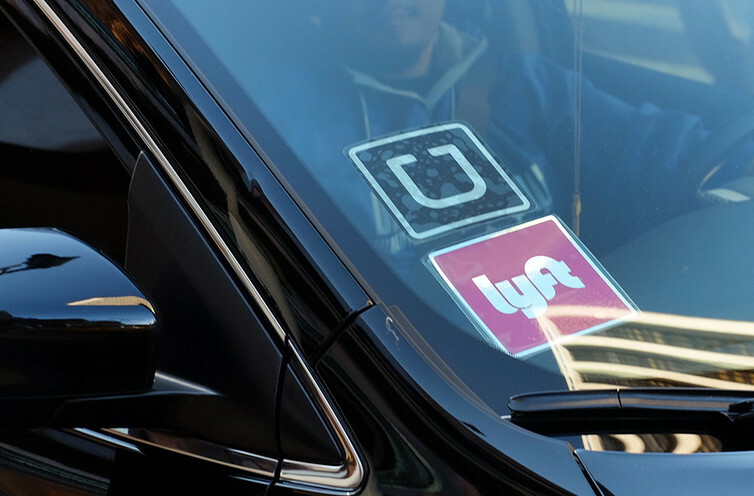 Could these and other changes eliminate racial and gender discrimination within the emerging ride-hailing industry? Unfortunately, complete elimination is unlikely. And care should be taken to ensure that well-intentioned measures don’t simply shift the locus of discrimination. For example, making it harder for drivers to cancel might have the unintended consequence of causing drivers to give certain types of riders lower star ratings or avoid certain neighborhoods altogether, which could actually worsen the impact of discrimination. We are confident that Uber, Lyft and other TNCs have the technological know-how to continue revolutionizing urban transportation. They also now have the evidence that they can and should make changes to their policies and practices to ensure that everyone shares in the benefits of our new economy.